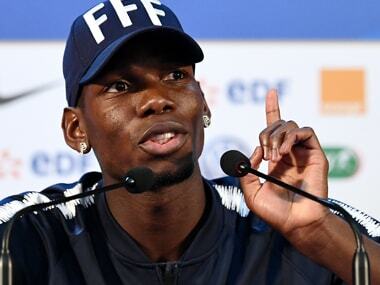 Liverpool: Jose Mourinho lashed out at Manchester United great Paul Scholes on Monday after the former player’s recent criticism of Paul Pogba and said the France midfielder always gives everything even if it does not always pay dividends. Scholes, who has been a pundit for television network BT Sport since retiring in 2013 after spending his entire, trophy-laden career at United, had criticised Pogba for “strolling” during United’s drab goalless draw with Southampton on Saturday. Pogba set up Anthony Martial’s opener at Everton on Monday as United roared back from three draws to win 2-0 and Mourinho backed the Frenchman, United’s most expensive player ever at 89 million pounds ($120.30 million) from Juventus in 2016. 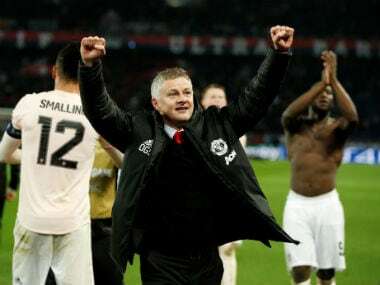 “Paul tries to do his best all the time and sometimes he plays very well, sometimes he plays well, sometimes he doesn’t play so well, but it’s not Paul’s fault that he makes much more money than Paul Scholes,” Mourinho told a news conference. 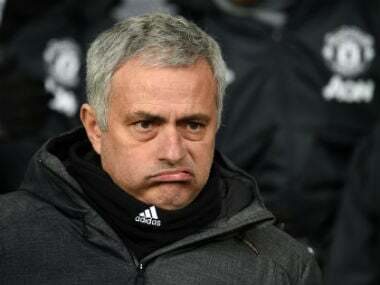 In the 81st minute, Jesse Lingard added to Martial’s strike to take United provisionally above Chelsea into second place in the Premier League standings and ease the pressure on Mourinho. 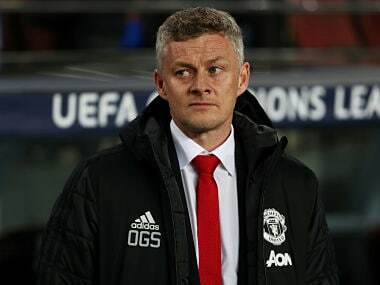 The Portuguese coach underlined his reputation for picking fights with key figures in the game with further comments aimed at Scholes and other former United players such as Ryan Giggs who have criticised his side. “Our performance was really good so maybe I‘m lucky this time and the kings of rock and roll that said I wasn’t performing last month will say I‘m performing now,” he said. Mourinho also praised former England midfielder Scholes, who was one of United’s key players when they dominated the Premier League under Alex Ferguson between 1992 and 2013. ”Every day I try to do my best. 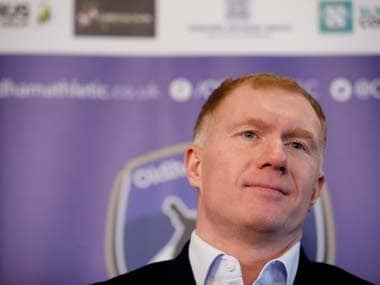 If one day Paul (Scholes) decides to be a manager, I wish he can be 25 percent as successful as myself. ”If he can do that he will be quite happy, but in my mind Paul Scholes is one of the best players I have ever seen playing in midfield.